South Africa is an extremely diverse country boasting high levels of wildlife and biodiversity. Unfortunately it also has one of the biggest discrepancies between rich and poor – globally. This diversity is especially true in KwaZulu-Natal – a province with the second highest population in the country, with many people living in poverty and adjacent to world-famous wildlife game reserves. Historically these communities have been excluded from wildlife reserves. This trend continues today, with few opportunities for individuals to become involved in conservation initiatives and the wildlife economy. Wildlife ACT’s Community Conservation Programme (CCP) works at the interface between protected areas and local communities, aiming to strengthen relationships between the two, and develop an understanding of natural heritage and encourage community stewardship. 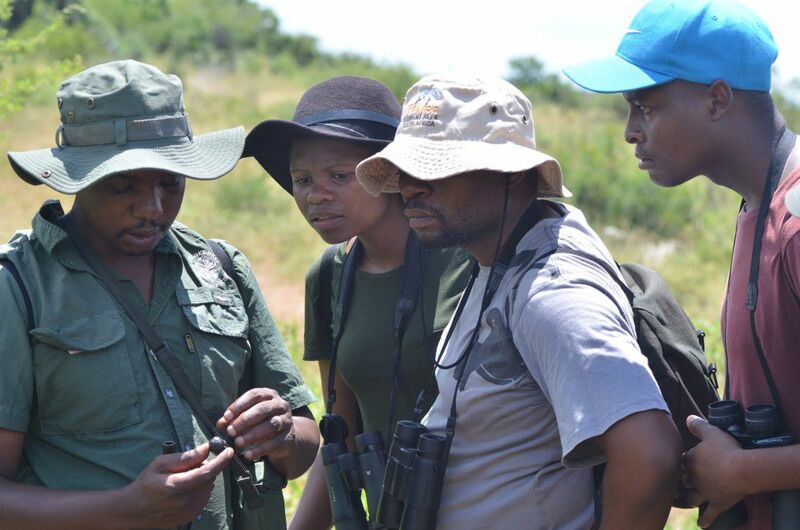 Through a partnership with the Wilderness Leadership School, Thokozani Mlambo (one of Wildlife ACT’s award-winning Community Conservation Liaisons) together with two of his understudies (from newly formed Conservation Clubs in KwaJobe) Muzi Mabaso and Mxolisi Buthelezi, participated in a Wilderness Trail in iMfolozi Game Reserve. The Wilderness Leadership School was founded in 1957 by the legendary Dr. Ian Player who, together with his friend and mentor Magqubu Ntombela, recognised the necessity for people to connect with the environment. With great foresight, they identified an urgent need to develop a cohort of well-informed, conservation-oriented leaders, capable of (and dedicated to) the defense of our planet’s irreplaceable natural resources. This trail through the pristine iMfolozi wilderness, aims to provide a life-changing experience through the power of the natural environment. Hailing from rural KwaJobe (a densely populated community bordering uMkhuze Game Reserve), these three individuals enthusiastically snapped up the chance to participate in this once-in-a-lifetime opportunity. Setting off for the first day of the five-day trail in Hluhluwe-iMfolozi Park, the trailists were excited but also a little nervous. All technology was left at the start, with the idea being to leave all traces of the modern world behind. 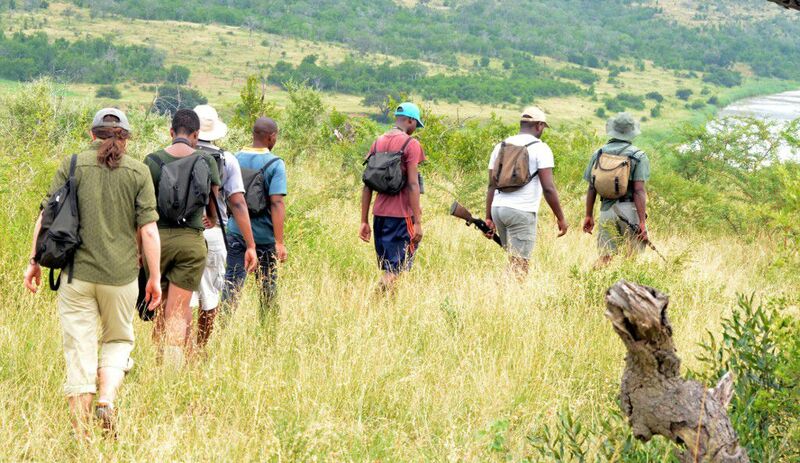 “The rules of the trail were explained to us and, very importantly, we had to walk silently… and tune into the bush with all our senses, connecting with and embracing nature”, said Thokozani. 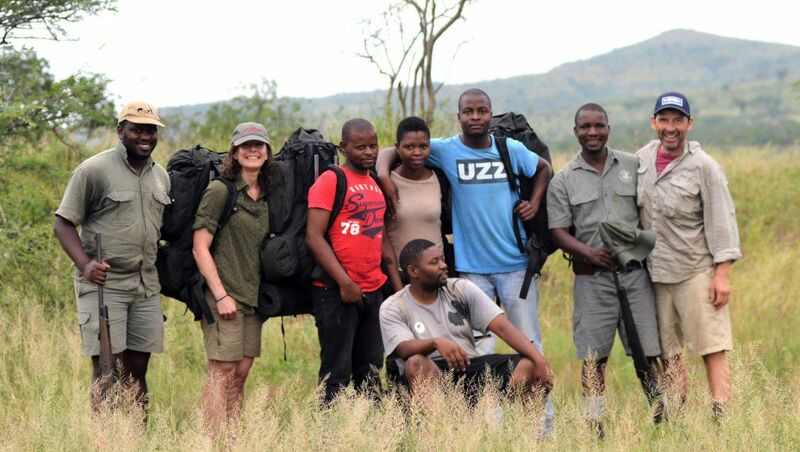 The last full day in the iMfolozi Wilderness revealed strong leadership and collaboration developing – with all members of the group working efficiently on trail. The day ended with a spectacular Zululand thunderstorm – significantly an important symbol in Zulu culture. “The experience brought out a feeling of the old life – a time of living more simplistically without noise and distractions. On trail our impact was minimal, leaving no trace of our presence once we moved on. I learnt to bath with a cup of water. This was an important reminder to me of how much impact our modern day lives have on the environment, with litter generation, water wastage and pollution. I aim to take this message home with me – to develop an understanding in my community about the environment and how we can reduce our impact”, said Muzi Mabaso. 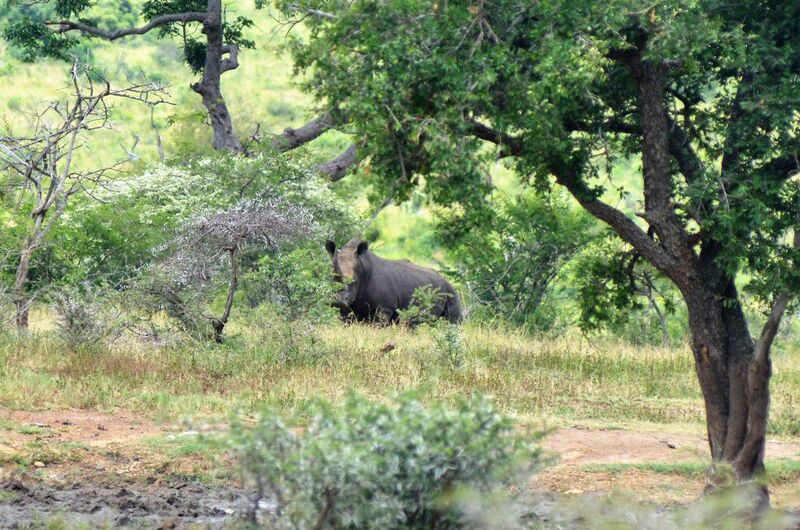 It is crucial that we develop opportunities for general South Africans to experience the country’s wildlife and in so doing, create ambassadors for its conservation. Through partnerships such as this one with the Wilderness Leadership School, Wildlife ACT will continue to do so – developing a group of leaders who can drive economic development but be guided by strong environmental principles.